We use Adventist Giving, a secure Online Giving Service of the North American Division of the Seventh-day Adventist World Church. 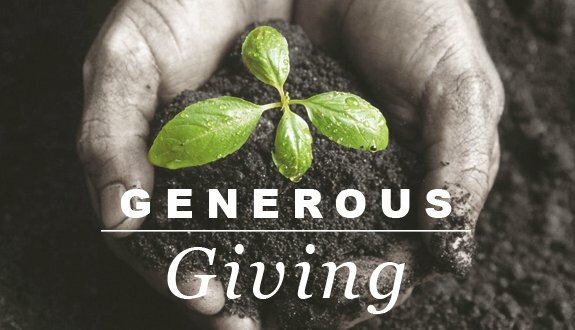 Click below to go to the Greensboro Adventist Giving Page. You will see the church name, address and Pastor's name in the top right corner.